EATING HEALTHY HAS NEVER BEEN THIS EASY! We all have had to decide if we are eating out or making food and there are lots of health things to consider when making this choice. 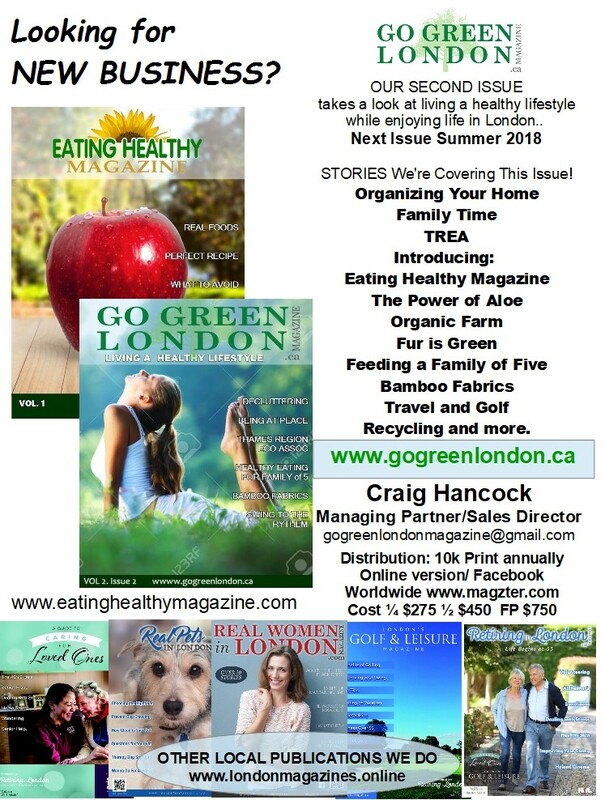 Healthy Eating Magazine will have all the ingredients you need to live healthy in London and Worldwide! We're taking some Classic Recipes and making them just a bit healthier. What does FRESH mean? Many places have different standards and we want answers. 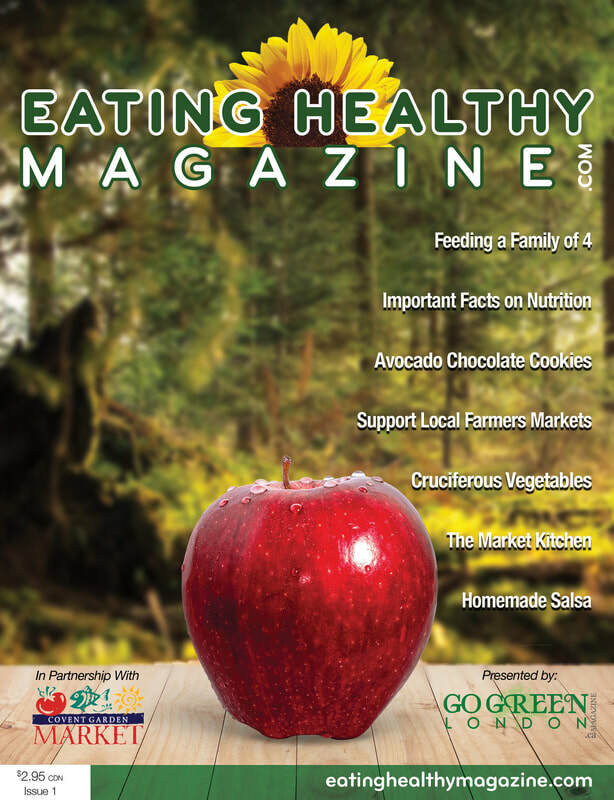 The Grocery Guy is going to help us share what it takes to feed a HEALTHY family! You don't have to be a Vegan to be health conscious but you do need to pay attention to what you are eating. 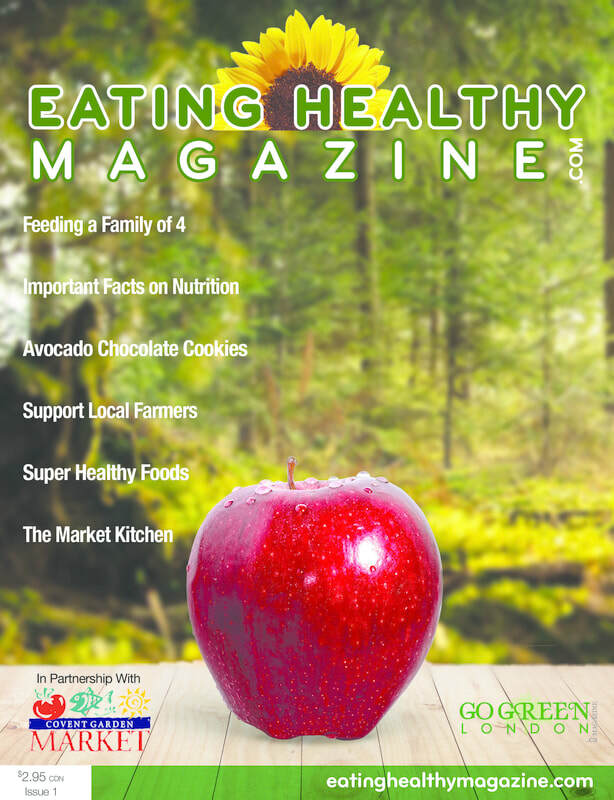 This magazine helps you navigate through false advertising, poor labeling, and even look at feeding a family of 4 - and if you are Vegan, we have something for you too. 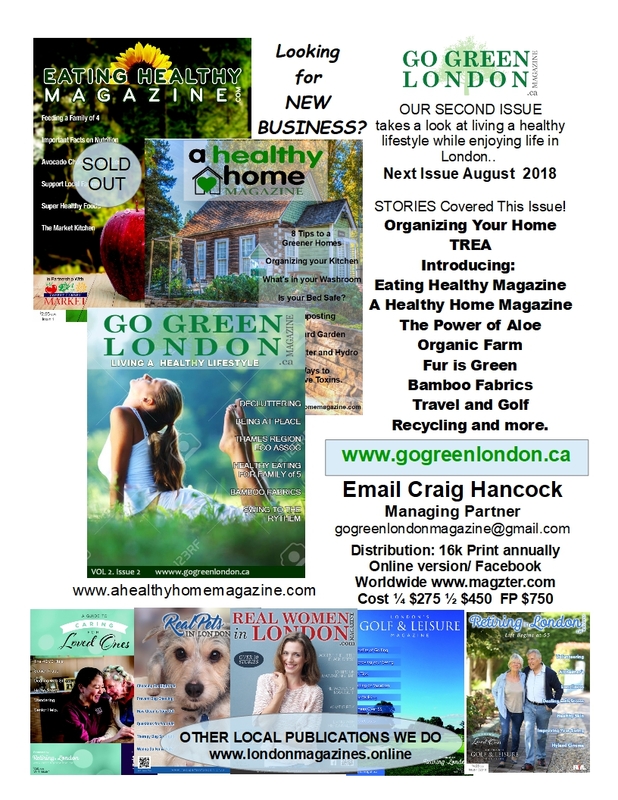 There are lots of reasons to have a healthy diet but you have to do it right and we've partnered with the Experts, the Local Businesses and Local Covent Garrden Market, to make sure after reading Eating Healthy Magazine you know a bit more on how to make your life a bit healthier. It Doesn't Take Much and you'll feel GREAT!